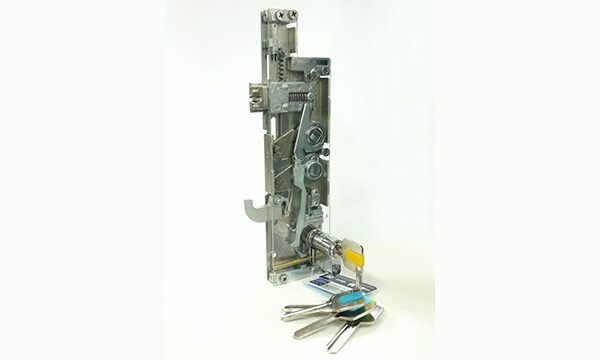 UAP Limited is encouraging fabricators to prepare for the festive period with its range of home security products. 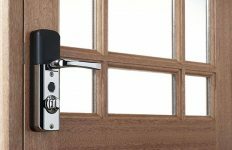 With the clocks going back and Christmas just around the corner, homeowners will be looking to boost security and complete renovations, making this a busy time for fabricators and installation companies. As a proven hardware supplier, UAP is prepared for this seasonal demand with all security product lines held in-stock for next day delivery. “There’s always so much to do at this time of year,” says David Jennings, managing director, UAP Limited. “Our homes are left empty, often for days at a time, as we hit the shops, socialise and visit family. And with the darker evenings providing the ideal cover for thieves, it’s little wonder that an average of 448 burglaries, 65 robberies and 1,082 thefts are committed each day during the festive period (Crime Statistic 2016). “With more than 20 years’ experience in hardware, we understand the pressure on fabricators and installers in the run up to Christmas. That’s why we carry so many product lines in-stock. Fabricators can benefit from a reliable supply of top-quality hardware, quickly. UAP has more than 3000 product lines including the popular Fullex range and fire-rated, Salamander range. 90% of its products are designed in the UK and benefit from being tested in the company’s in-house testing facility. 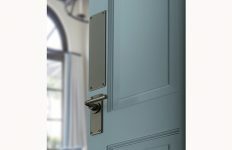 The hardware specialist is partnering with door manufacturers and fabricators to secure Britain’s homes against attack with its high-security products.